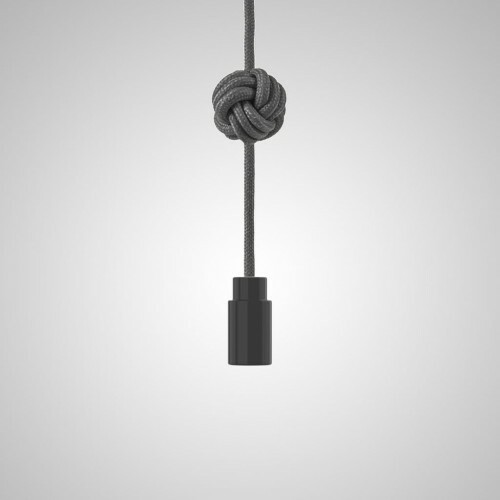 The Knot Cables which are featured in our popular Knot Pendant Lamps. 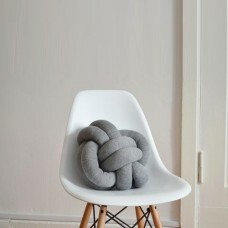 The cables are tied in a monkey fist knot and are available in a selection of 6 colours. 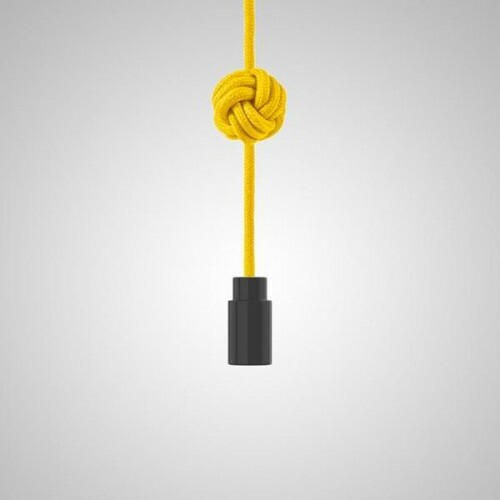 The cables can be used as a replacement, with your existing glass shade – should you wish to inject a different colour into your environment. 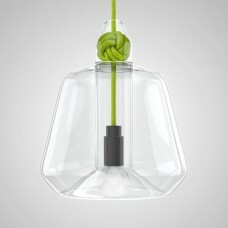 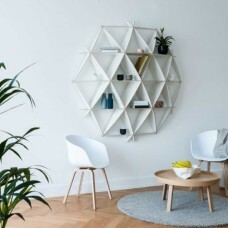 They can be used on their own, as a simplistic lighting solution.